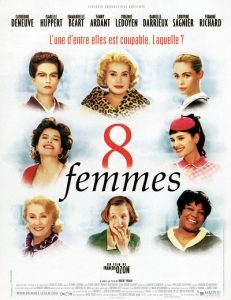 François Ozon’s Cinema – 8 Women (2002). Ozon is another French filmmaker who loves to tease and provoke. We’ll be looking at a wide range of his work and screening 8 Women a film that features eight of France’s greatest screen actresses and perfect for those who like songs, pastel colours, great frocks and a plot Agatha Christie would have been proud of. 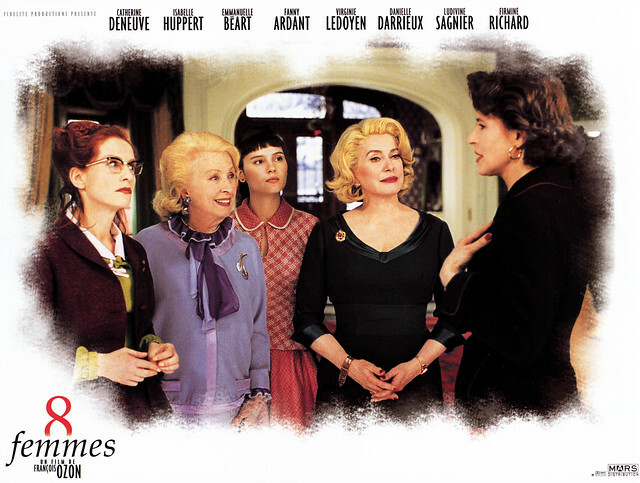 French film with English subtitles which may be suitable for the deaf and hard of hearing.